The BNA2019 Festival of Neuroscience happens in Dublin 14-19 April 2019 and we are going! We are really pleased to have a poster and ‘rapid fire’ presentation about the bioRHYTHM study – you can follow this link for more information and to download the poster and other documents! 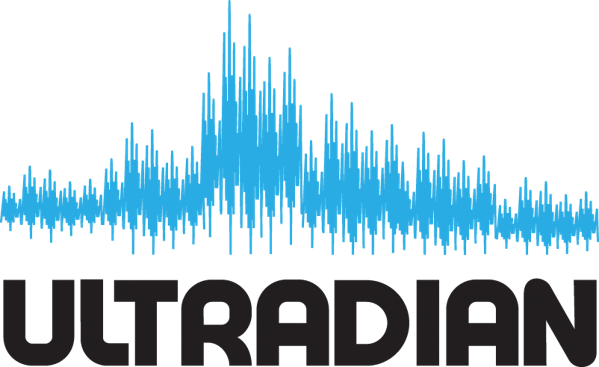 We are very pleased to welcome Jade as the newest member of the ULTRADIAN Bristol team! An experienced research nurse, Jade will be helping with all aspects of the ULTRADIAN study, including screening and sampling visits. Posted in UncategorizedLeave a Comment on New Research Nurse Appointed! Dr Upton is very pleased to have been awarded an Early Career Grant from the Society for Endocrinology! 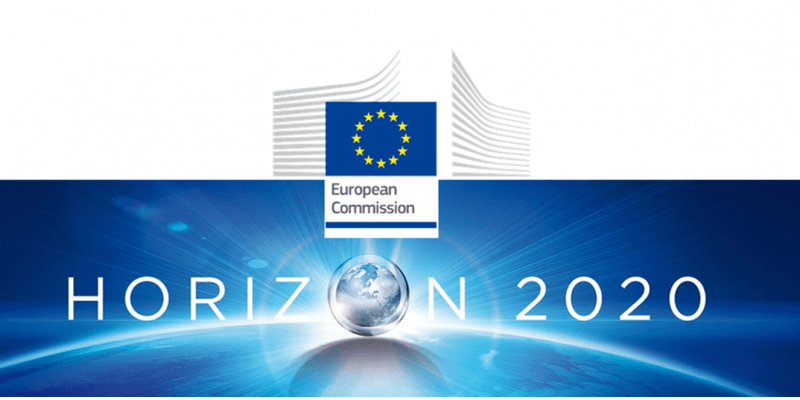 He will use U-RHYTHM microdialysis and wearable sensor technology to explore the relationship between circadian hormone rhythms, glucose, body temperature, and other activity, in healthy young people continuing normal daily life. Recruitment information and invitations for screening will soon be available on this website. Laura Cole, one of the PhD students in the Lightman group, is recruiting participants for her pupillometry study! Find out more information here. Its always great to have feedback from people involved in research. Julie recently participated in the ULTRADIAN study and wrote about her experience in the Addison’s Disease Self Help Group newsletter – you can read about here – thanks very much Julie for allowing us to link to your story! We recently attended the annual SfE BES meeting held in beautiful Glasgow. It was a great few days spent with endocrine clinicians and researchers from across the UK, Europe and the world. The ULTRADIAN project got plenty of attention through Professor Stafford Lightman’s excellent SfE Medal Lecture , Professor Eystein Husebye’s talk on novel strategies in glucocorticoid replacement and Dr Thomas Upton’s ‘Best of the Best’ oral communication for which he won the Best Clinical Abstract prize! We are having a lot of interest in the study from people who live all over the UK, with our sampling slots rapidly filling up! We still need more volunteers, particularly healthy men aged over 40, and volunteers who are interested in our comparison study of blood and microdialysis – click here for more information on how to get involved. Posted in UncategorizedLeave a Comment on Volunteers still needed! 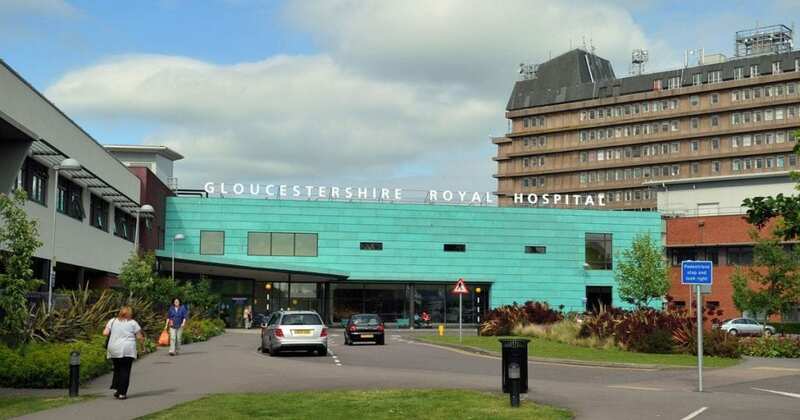 We are very pleased to officially welcome Royal Gloucestershire Hospital as a participant identification centre for the ULTRADIAN study in Bristol. Clinicians in Gloucestershire can now identify interested patients with Addison’s, Cushing’s and other endocrine conditions from endocrinology clinic! 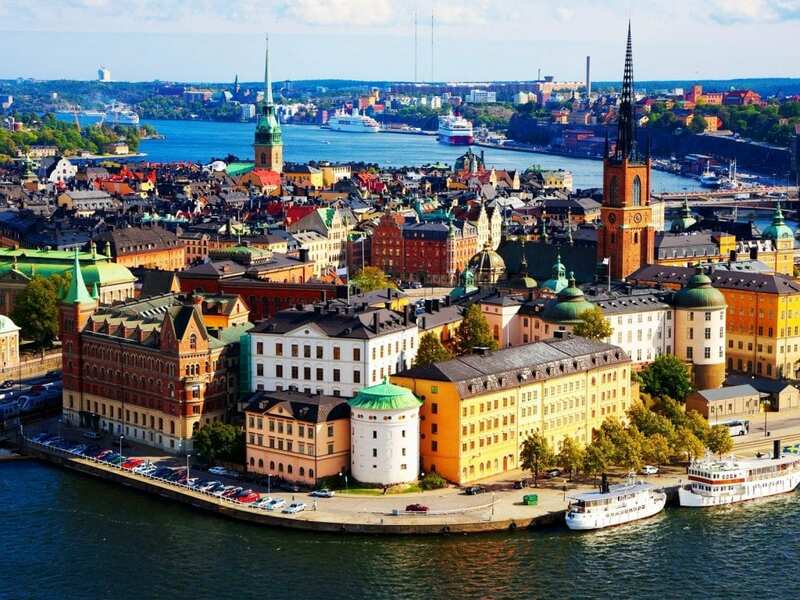 We recently attended the annual ULTRADIAN consortium meeting in beautiful Stockholm. 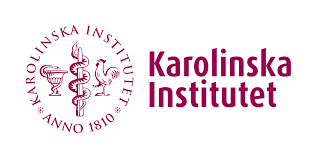 It was a great programme hosted by our Horizon2020 partners at the Karolinska Institute. In addition to the presentation of the next generation sampler prototype there were updates on progress for all our teams. 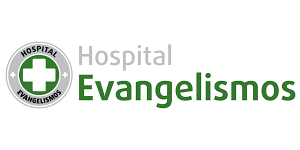 It was great to see the encouraging data beginning to be produced from both our healthy volunteer and patient groups – more to follow on that very soon! thomas.upton on Welcome to the ULTRADIAN Bristol website! Suzanne Smirh on Welcome to the ULTRADIAN Bristol website!